As I shoot mainly landscapes, filters are my best friends. As you can imagine I have a couple that I use constantly. The polarizing filter and the UV filters. 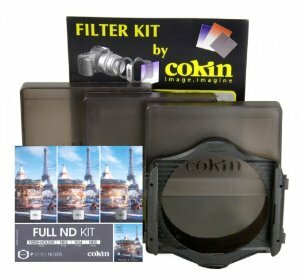 As you add more lenses to your collections buying individual filters become expensive (even though I personally prefer them. Just clumsy of nature). I went for the filter kit purchased on Amazon for 30.94 pounds. Not bad compared to Lee filters. Finally got my camera back from Nikon after repair (a long story to be explained on a later date). What else to do other testing both the camera and the filters. 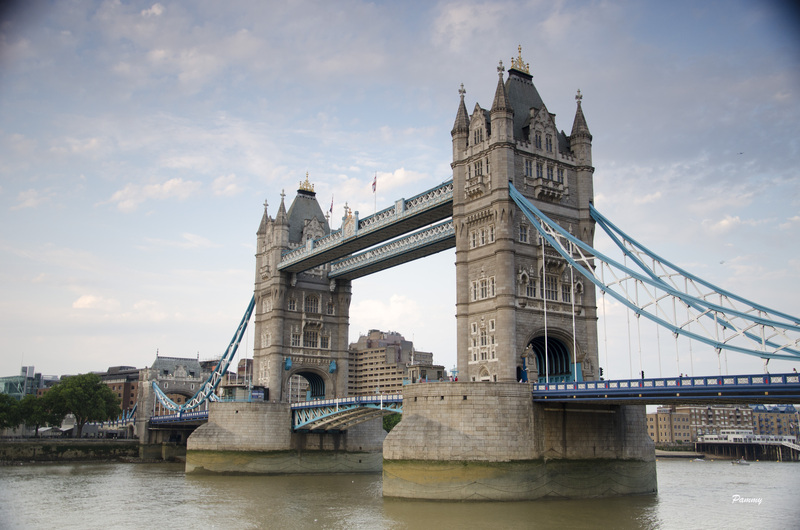 After work, I set out to London Bridge especially for this. I had already purchased the 67mm adaptor for the kit which very easy to put together. However, after 20 minutes of use the filter started to slide in the holder. That’s new to me as this is not meant to happen no matter the value of the kit. Tia problem have been reported by many. It’s the purple hue the filter leaves on images when used with other filters. I use a polarising filter so I stacked the two. It says graduated filters (no brainer) but there’s absolutely nothing graduated about the effect it adds to images. You have a harsh blue line in the middle of the image where the tint fades which gets darker as you go up. At the top corners of the image, there’s also a dark blue/purple hue that’s left behind. Not at all what should be present when using any filters. Any one used the Lee filters? What are your thought on them? Drop me a line and let me know…..